Moving from one house to another is a stressful process. Every detail matter, a lot of which you may not even consider, yet they have a tendency to come out of the woodwork when you’re attempting to put the finishing touches on your moving preparation. 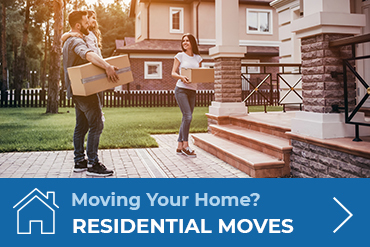 Packing and planning are the parts that comes after the supposed hard part of moving (the actual buying of the new house and the selling of the old). So why is it so often complicated?. 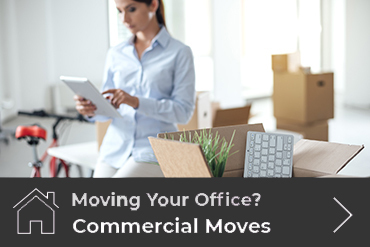 We like to believe that move needs to be a very simple procedure that is simple. After all, you have enough to worry about without stressing over the moving company too. 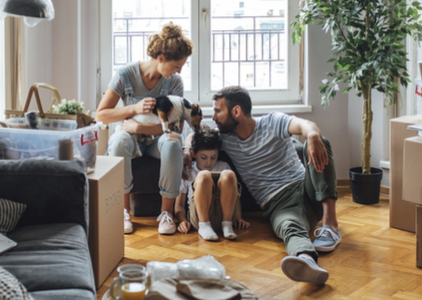 That’s the reason why we have made our moving process which will make it possible for you and your family to have reassurance that the move will go smoothly and stress free. Simply call World Wide Van Lines to discuss your move and receive a free quote. I can’t speak highly enough about this company. The man I spoke to on the phone were helpful and kind. The movers were on time, they worked hard and didn’t waste time and the price was very reasonable. I recommend them to anyone who needs a good reliable moving company. I was tremendously pleased with every aspect of our move. Professionalism, courteous, timeliness, informative, and the attentiveness to insuring no damage to items nor to carpet and walls of the house. I would definitely recommend this company to family and friends. It’s hard to find a business and people that you can trust, especially with your personal belongings. World Wide Van Lines is one that you can trust. They were on time, good hearted, greatly priced and I will be using them again. They made this process easy for me and my family. Thanks World Wide Van Lines! Hundreds of positive reviews online speak for themselves — you are in the right hands! 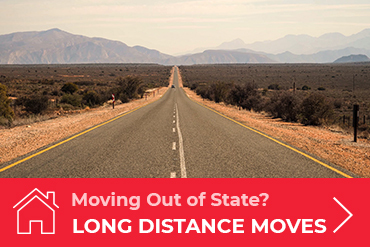 Our moving consultants will ask you specific questions to learn more about your moving needs. DOT: 3202750 MC: 00186835 Please note that a properly licensed interstate broker, such as World Wide Van Lines, is not a motor carrier and will not transport an individual shipper’s household goods, but will coordinate and arrange for the transportation of household goods by an FMCSA authorized motor carrier, whose charges will be determined by its published tariff. All estimated charges and final actual charges will be based upon the carrier’s tariff which is available for inspection from the carrier upon reasonable request. (*) 70% OFF on Tariff Rates.